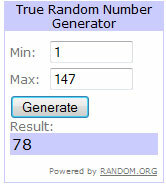 I have picked a winner for the Facebook prize offered from the last post. The winner is Sally Messer! Sally has 24 hours to claim the below prize otherwise I will pick another winner! 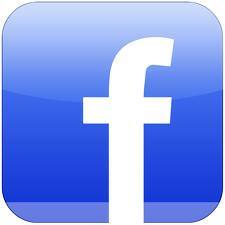 Please click on the below icon to see our Facebook page. Our challenges will be held monthly to allow you enough time to create your masterpieces and enter our challenges. We will launch new challenges at the beginning of every month on the Monday Australian time. There will be sketch challenges, colour challenges, inspiration images and much much more! 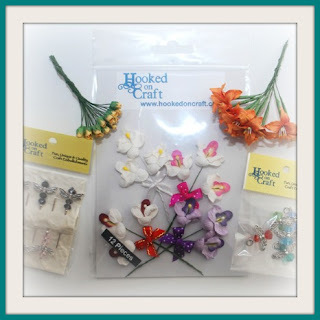 You don't have to use Hookedoncraft's products but if you do you will earn an extra entry. We will be giving away prizes as well as vouchers to our online store. There will be a random winner but our design team will also help me pick the top 3 with links to the winners blogs. Please contact us at info@hookedoncraft.com for anything or collection of prizes.